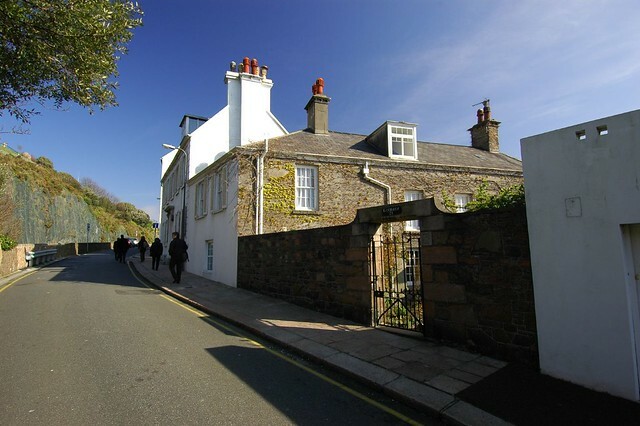 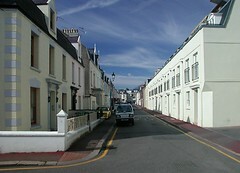 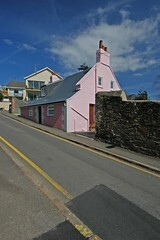 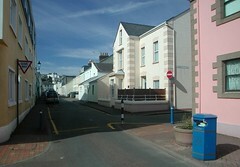 We have been commissioned by the States of Jersey to carry out an Urban Character Appraisal of St Helier. 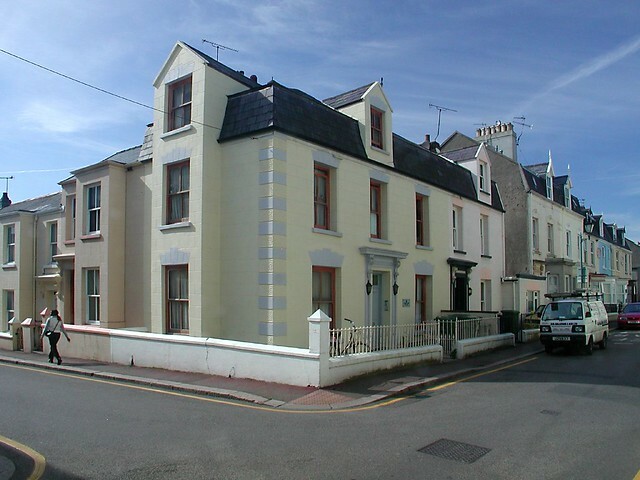 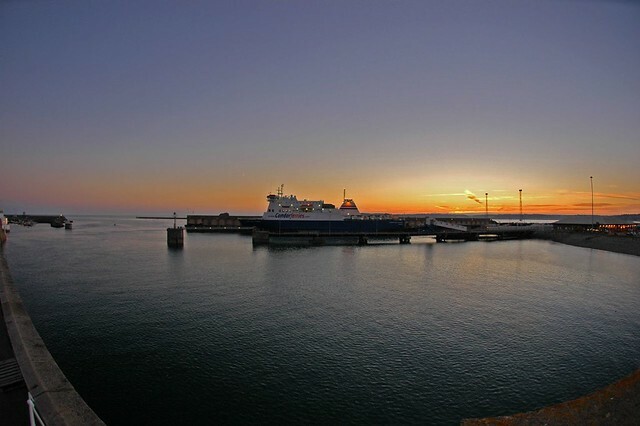 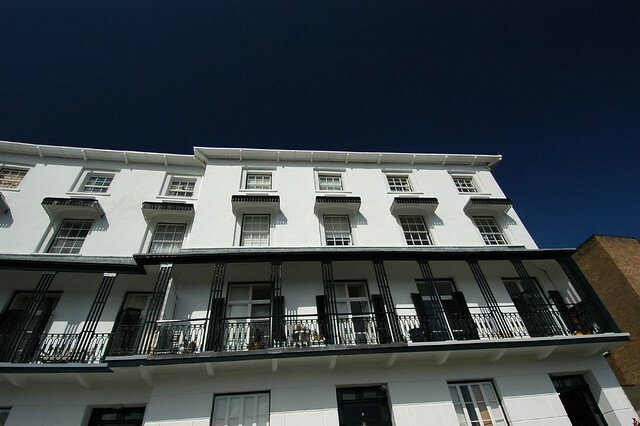 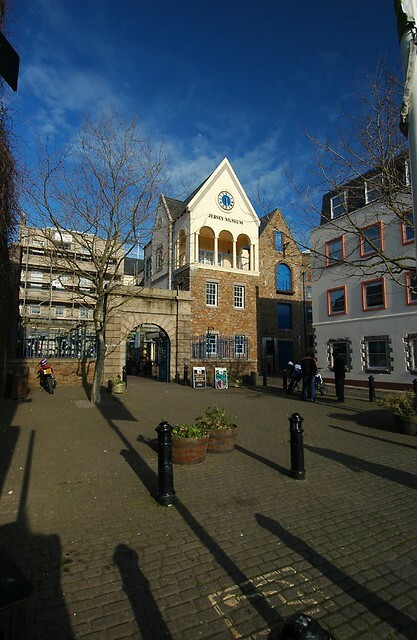 This appraisal of the urban character and townscape of the town of St. Helier is intended to be an aid to the process of preserving and enhancing the character of the town and a guide for policy formulation and the assessment of planning applications. 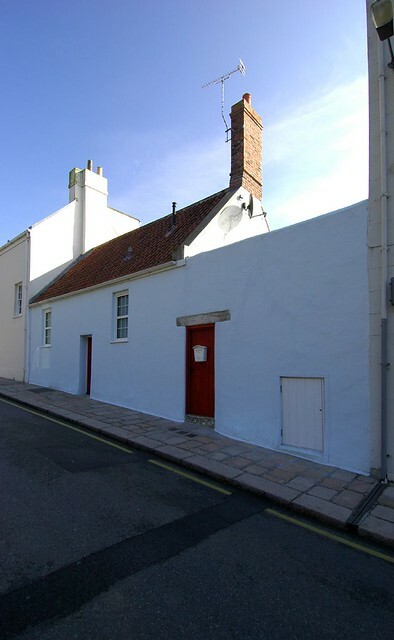 In particular, the study will identify key factors which contribute to character, and use these to provide an appropriately sophisticated and objective assessment of the character of the town, and the various character areas within the town. 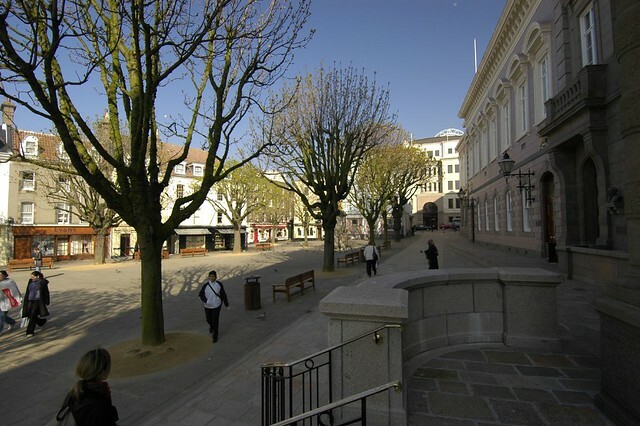 Our co-consultants are Drew Mackie Associates, Glasgow West Conservation Trust, yellow book and Malcolm Fraser Architects. 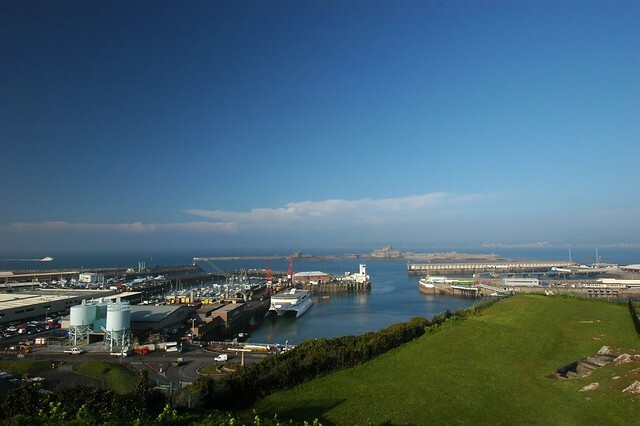 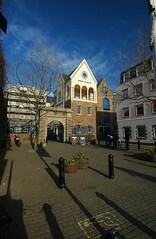 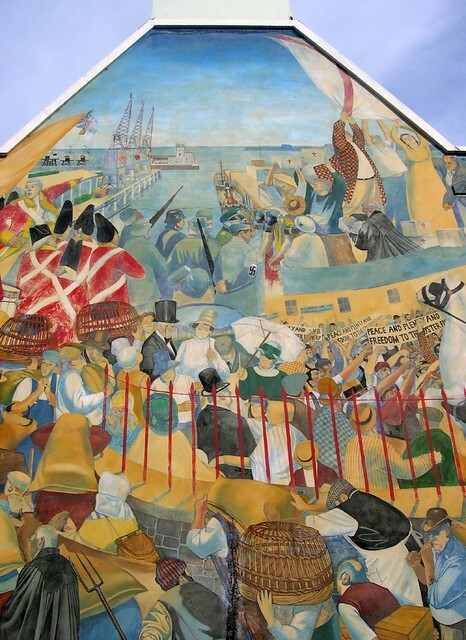 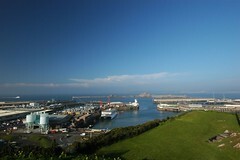 St Helier originated as a medieval settlement which was extensively developed in the 19th and 20th centuries. 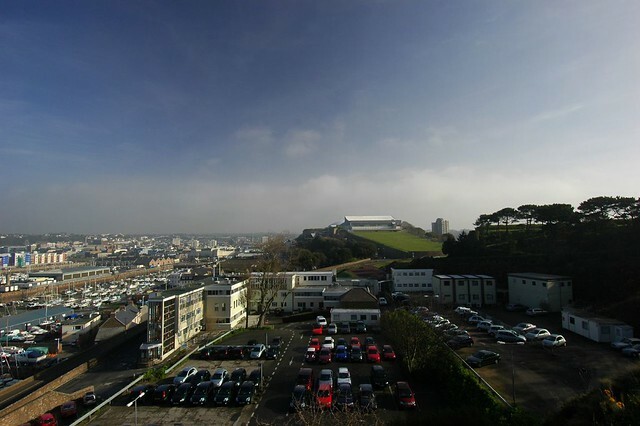 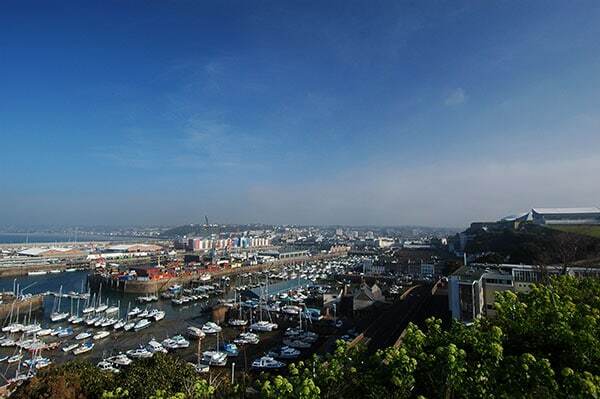 Today, St Helier continues to change in order to meet the needs of a growing population. 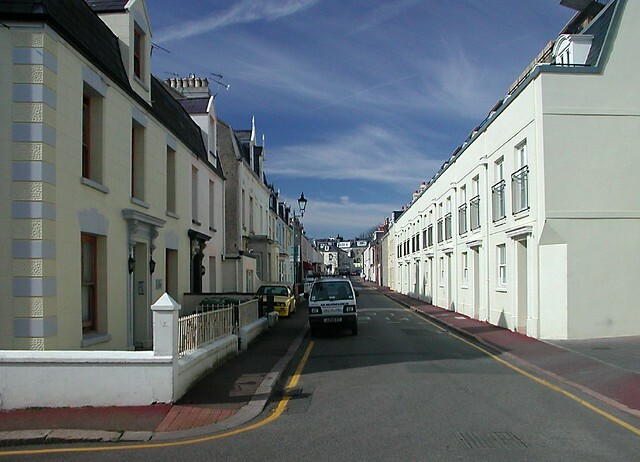 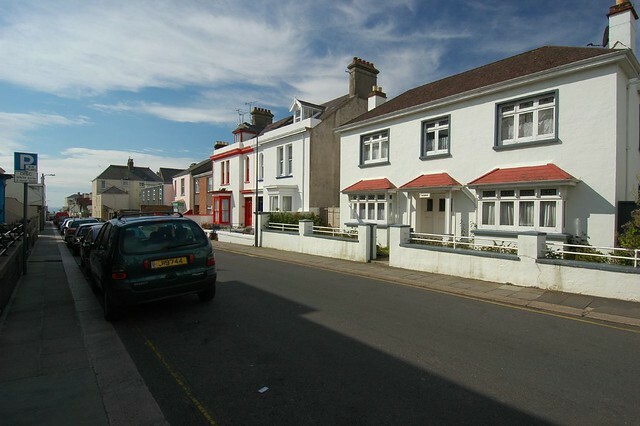 The Island Plan 2002 provides the main context for the Urban Character Appraisal – some parts of St. Helier are likely to be the subject of significant change during the next ten years. These have been designated Action Areas, and will be the subject of individual development frameworks. 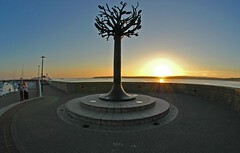 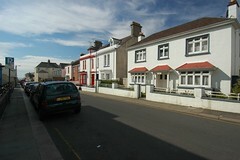 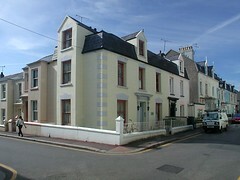 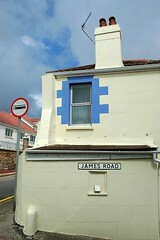 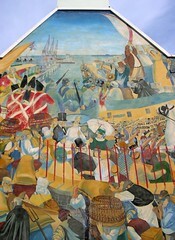 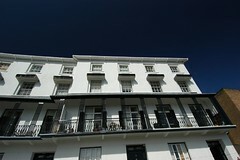 Nine of these are located in St. Helier. 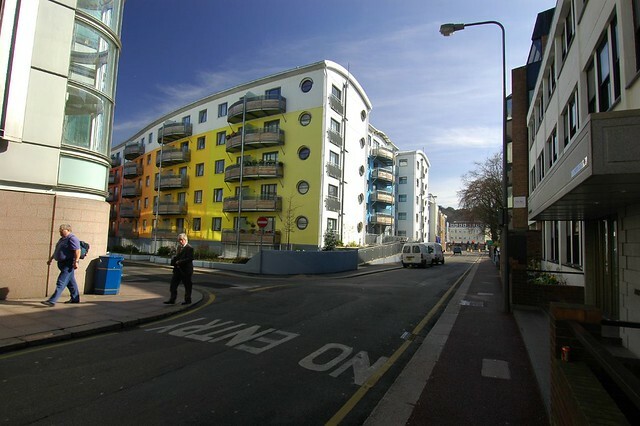 to assist with future urban policy formulation and assist in the assessment of development applications. 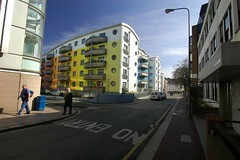 what quality of urban life should be aspired to in the future? 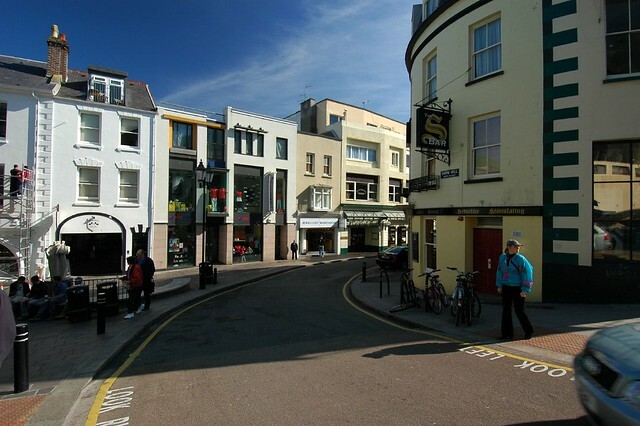 what sort of physical, social and economic characteristics should prevail in the town? what should particularly identify the town? 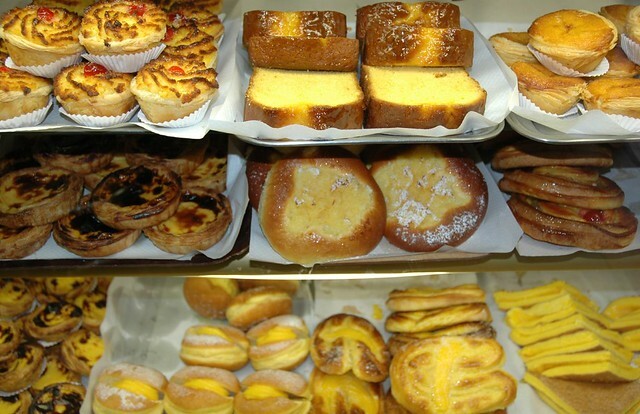 a town of quality, character and visual interesting terms of its buildings and public domain. Initially it was proposed that the study area would incorporate that part of St Helier included in the Town Proposals Map of the 2002 Island Plan. 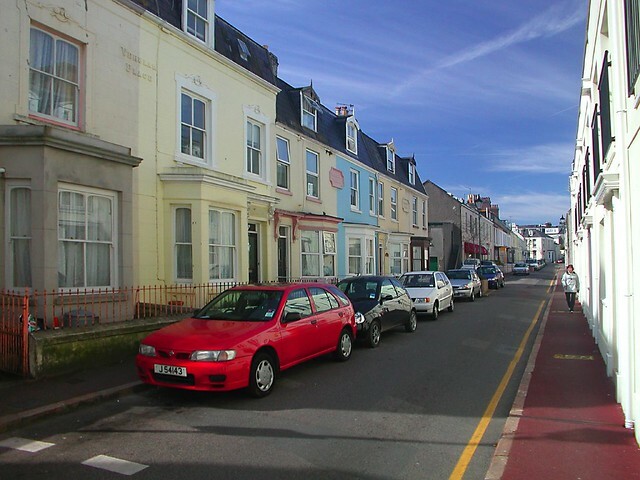 As the study has progressed, the consultant team have generally kept to this definition although it has been extended to include the town’s more important road entrances.